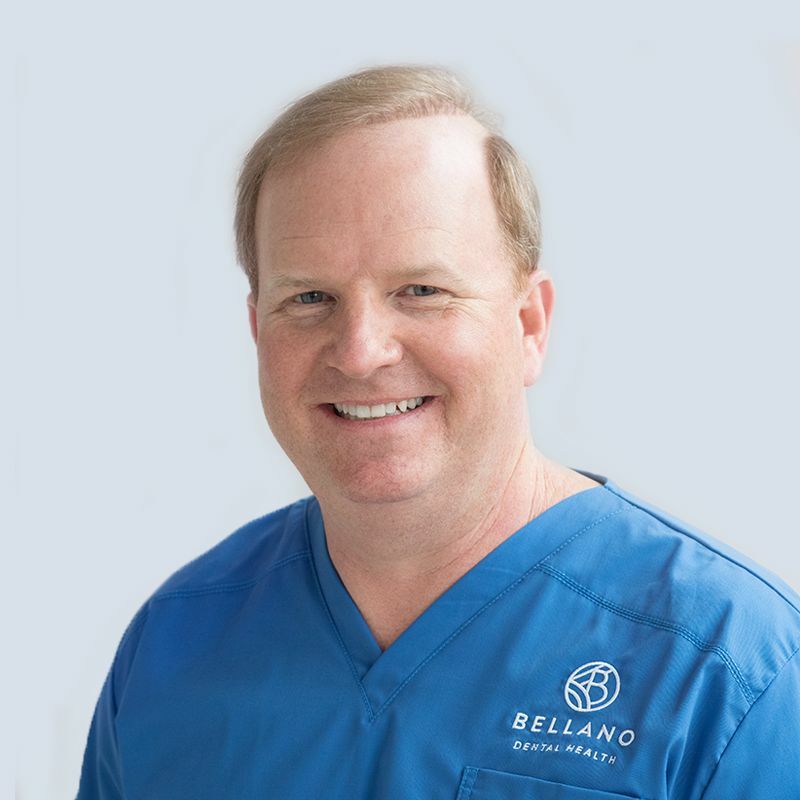 Dr. Clayton works closely with nationally recognized cosmetic dentists and attends lectures to stay at the forefront of modern dentistry. Dr. Clayton received his liberal arts degree from the University of Mississippi in Oxford and furthered his studies at the University of Tennessee College of Dentistry. In addition, Dr. Clayton completed an Advanced Education in General Dentistry residency. While attending the University of Tennessee, he served as President of the Student Government, President of the American Student Dental Association, UT Honor Council Representative, and participated in dental research studies. Dr. Clayton is originally from Meridian, MS. He and his wife, Wendy, have two children: Emma and Alex. They attend Harvest Church. In his off-time, he enjoys playing golf, running, traveling out West, and watching his kids play sports.